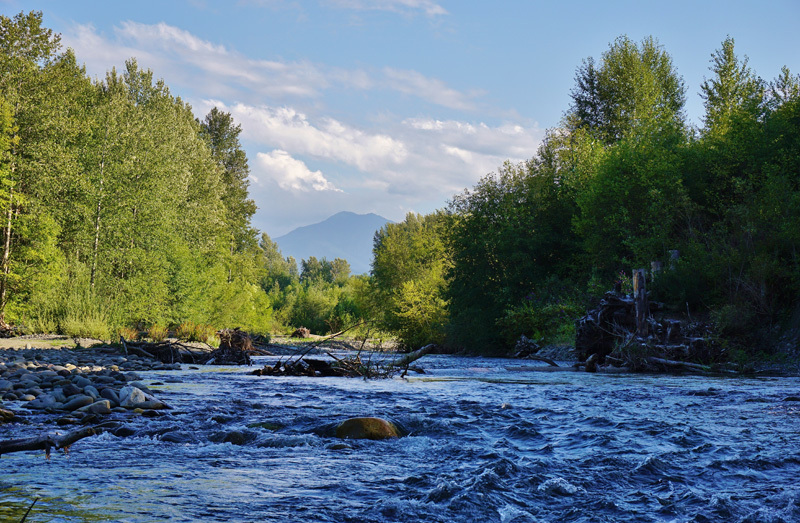 In an important new groundwater use decision, the Washington Supreme Court held that a county must ensure water is legally available before permitting development. This means that County land use planning must take water availability into account, and the County may not simply rely on Ecology’s instream flow rules to approve development. Whatcom County v. Western Washington Growth Management Hearings Board (“Hirst”) involved a challenge to Whatcom County’s Comprehensive Plan ordinance. Under the Growth Management Act, counties develop Comprehensive Plans that designate certain areas for particular types of uses. A County’s GMA plan must “protect the environment and enhance the state’s high quality of life, including air and water quality, and the availability of water.” Among other types of use, the GMA requires that counties set aside land for “rural” development. This rural element must include measures regulating development to protect water resources. Like other parts of Washington, Whatcom County faces increasing pressure on its water supplies, and most of the available water has already been spoken for. 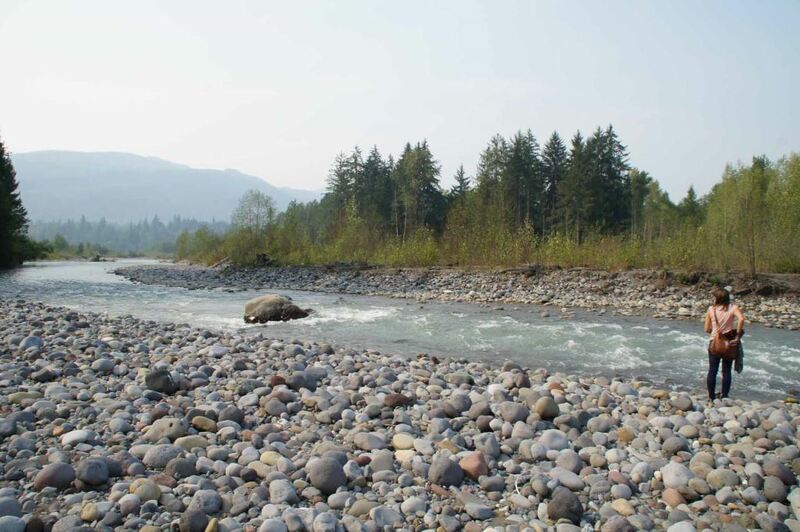 Ecology’s Nooksack River instream flow rule establishes instream flows for the Nooksack River and other streams in the basin. The Nooksack Rule closes most of the county to further appropriations of water, but says nothing about permit-exempt wells. The County’s rural land planning ordinance merely incorporated Ecology’s Rule – like the Rule, it did not address permit-exempt wells. Hirst challenged the County’s rural land planning ordinance, on the grounds that it failed to protect rural water resources because it did not address rural permit-exempt well use. The Board agreed, finding that the Comprehensive Plan’s Rural Element did not adequately protect water resources. The Court of Appeals reversed the Board, holding that because the County’s planning ordinances were consistent with Ecology’s Rule, the County need not further regulate groundwater use. This ruling left Whatcom County’s groundwater essentially unprotected, as there were no limitations on the use of permit-exempt wells in much of the county. Hirst then petitioned for review by the Washington Supreme Court (CELP submitted an amicus curiae brief supporting Hirst et al.). The Supreme Court reversed the Court of Appeals, holding that a county must protect groundwater supplies when developing its Comprehensive Plan, and simply deferring to Ecology’s Rule is not adequate. Justice Wiggins’ decision explains that the GMA places a duty on a County to make determinations of water availability. Because Whatcom County’s ordinance did not require a determination of water availability, it did not comply with the GMA. The decision reaffirms and extends the earlier Kittitas County v. Eastern Washington Growth Management Hearings Board case, in which the Supreme Court held that counties were responsible for land use decisions that affect groundwater resources. Hirst is the latest in a series of Supreme Court decisions that extend protection for groundwater and instream flows against over-appropriation. It will have far-reaching effects on protection of groundwater and the associated streamflows and in reducing sprawl caused by unrestricted rural development. Whatcom County v. Western Washington Growth Management Hearings Board, No. 91475-3 (October 6, 2016).